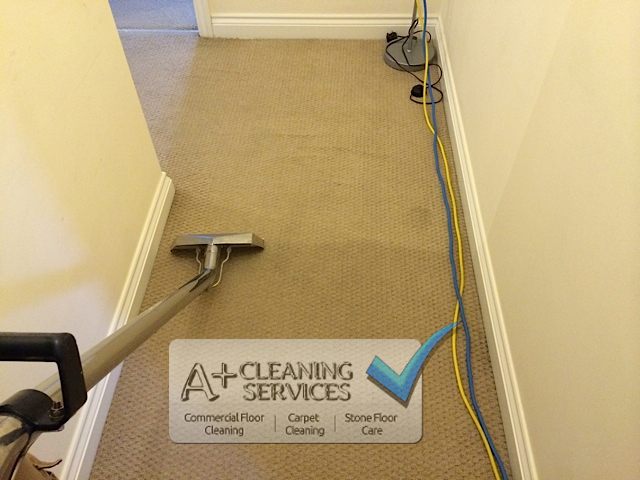 Cirencester Carpet Cleaning – Before cleaning. Cirencester Carpet Cleaning – Intermediate stage. 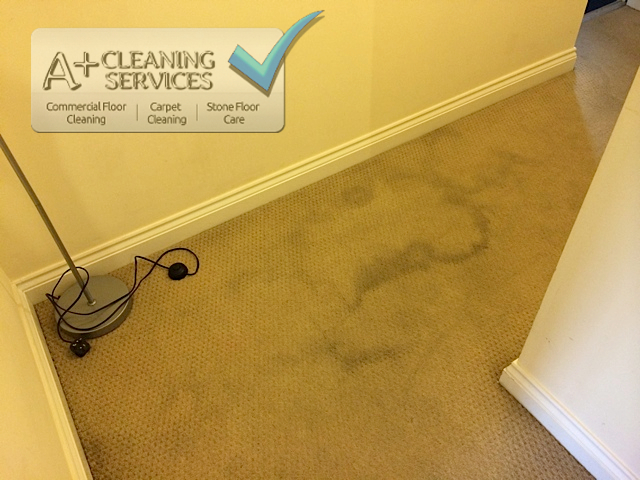 Another issue caused by flooding and water leaks is often a bad odour remaining even after the carpet has dried. This carpet in Cirencester was situated in a flat with poor air flow. This of course meant the order was far from acceptable. Therefore a large portion of work done to the carpet was deodorising with the windows thrown open. 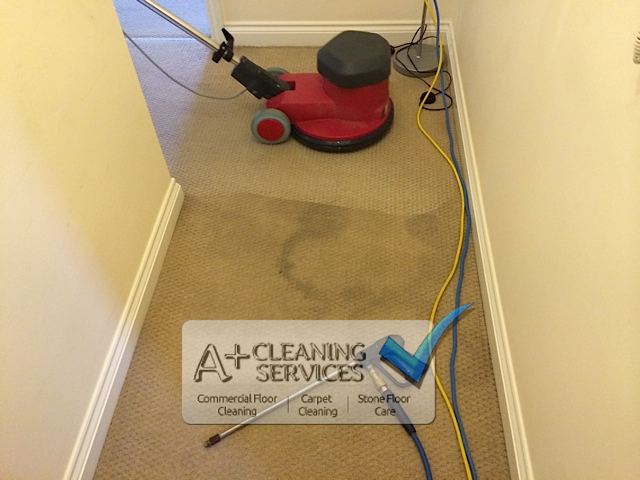 Cirencester Carpet Cleaning – Extraction in process. As the photo above shows, the carpet cleaned up nicely, and our powerful extraction removed all traces of odour from the carpet. For more information on what we can do for you, click here.